Sean “Diddy” Combs has announced he will be donating $200,000 to French Montana’s Unforgettable healthcare campaign. Montana launched the initiative after visiting Kampala, Uganda in February 2017 to film the video for his Swae Lee-assisted single “Unforgettable.” The campaign targets two non-profit organizations, Mama Hope and Global Citizen, that aim to improve women’s maternity healthcare in Uganda. 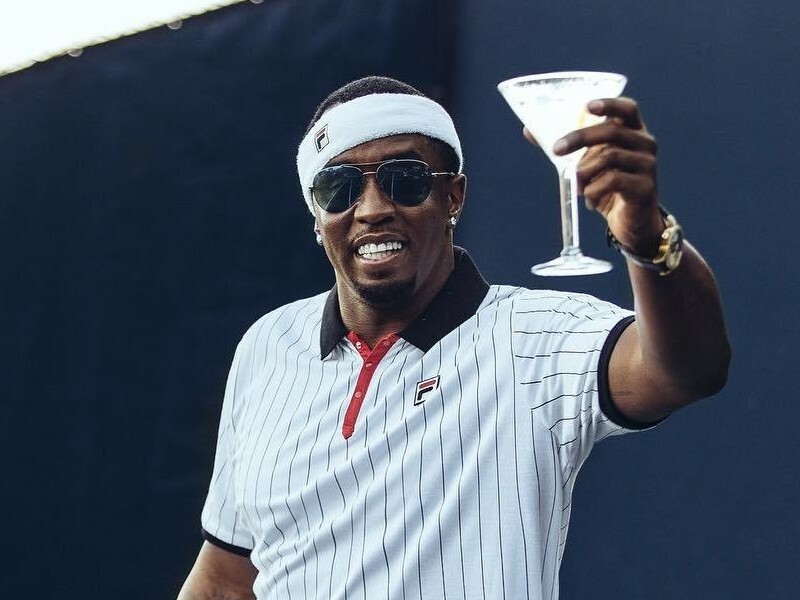 Diddy stated that Ciroc will be donating $100,000, and he intends to match the amount. Eight months ago, entertainers Montana and The Weeknd each donated $100,000. The $400,000 total will be used to build new maternal healthcare facilities, such as ambulances, prenatal care clinics, birth houses, and more.